The Scout runs the rule over players ranked highly over the last four Gameweeks in the ICT Index. The AFC Bournemouth winger was one of the top creators over the last four Gameweeks. Fraser's totals of 11 key passes and nine successful crosses were both ranked among the top four among midfielders. Only Raheem Sterling (£11.2m) can match the Scot's total of three assists over this recent period. Fraser has now risen to fourth in midfield in the FPL points scoring ranks, with 70 points. He has supplied three goals and six assists over his 12 Gameweek appearances. 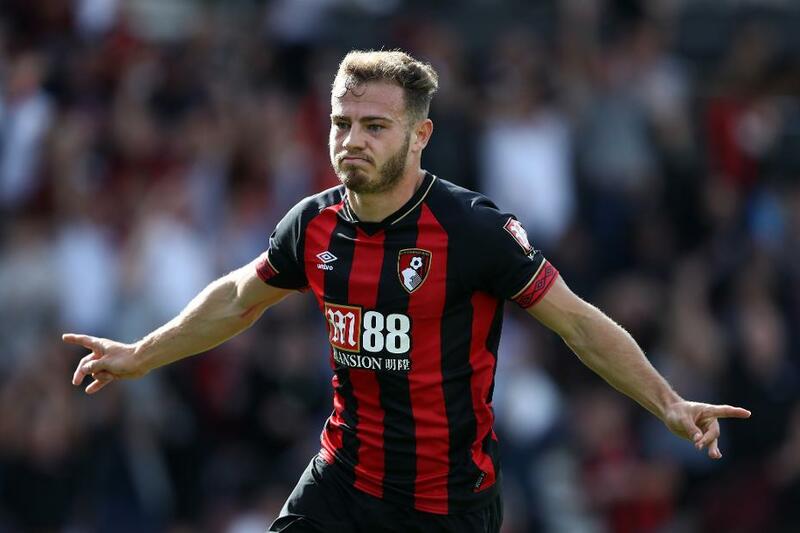 Costing only £6.1m, Fraser continues to be one of the standout cut-price options available to FPL managers. Indeed, in terms of points per million value, he is the top-ranked midfielder with 11.3. His ability to produce big chances has been peerless. He laid on five such opportunities over the last four Gameweeks, more than any other player. He has created 13 big chances this term, compared with just three in 2017/18. Fraser's strong start to the season means he is now owned by more than a quarter of FPL managers. But the upcoming schedule looks tough for Eddie Howe's side. Only two of their next eight matches score less than three in the Fixture Difficulty Rankings (FDR). Although that will post a big test to his prospects in Fantasy, Fraser's statistics suggest he can continue to offer big value for money.